No task is too small. 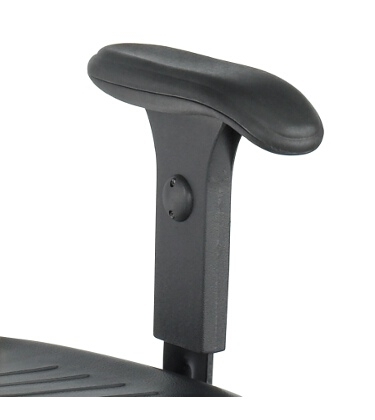 Features 7-position slide knob with a 3" height adjustment. Black polyurethane foam construction. Fits only models 5111, 5113, 5118, and 5120. Easy installation. Height adjustment — 8 1/2" to 11 1/2"